Contractors working on a building, whether it is a refurbishment, new build or extension, may have contractual obligations to the adjoining property that arise due to non-negligent damage to any property. 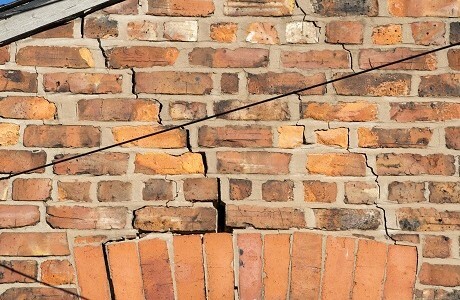 This non-negligence could be while undertaking a building contract due to collapse, subsidence, heave, vibration, weakening or removal of support or lowering of ground water damage. Referred to as JCT 6.5.1, this cover will typically be requested by an employer under contract, in addition to the contractor’s Public Liability requirements. As an independent Lloyd’s broker, we can access a wide range of major, niche and specialist insurers from the market. There is no need to choose between experience and personal service. With Kerry London you have both. Contact us for expert, personal advice on your Non-negligence insurance needs.